Set in a desirable location, this new estate is a boutique estate being developed in the heart of Schofields Village. With such a limited number of houses available for sale in the area, this central position is a great investment opportunity for those wanting an investment property in NSW. 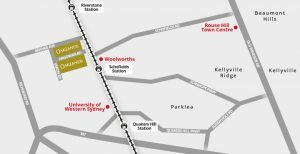 Oaklands Estate is within walking distance of the newly upgraded Schofields Rail Station & the recently completed Woolworths shopping centre. There is also new schools being developed, more local amenities and access to the nearby university campus available. 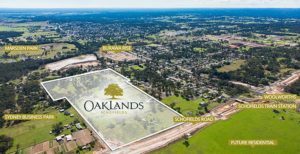 Schofields is a fast growing area with many opportunities for investors.